Misunderstood causes of disease cause people to be alienated in their time of need. 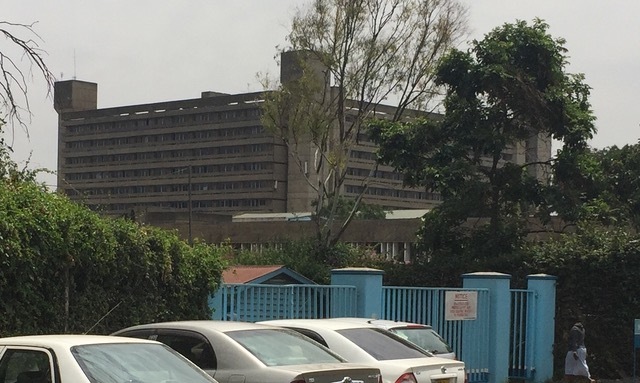 We recently visited one of the largest public hospitals in Nairobi. 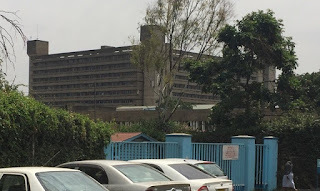 This is a place where some of the poorest people from all over Kenya receive their medical treatment. The hospital is over-crowded with some wards having 2 people in each bed and other wards with patients lying on the floor for weeks of their stay because there are insufficient beds. Many patients diagnosed with cancer receive their first treatments there, and then never return to the hospital as they simply cannot afford the transport to and from the hospital or the treatment. Other patients are the bread winners of the family so their children are at a loss as to how to survive whilst mum or their guardian is in the hospital. Another hurdle commonly faced is the stigma of returning home to the village after being in hospital, only to still be sick. In a place where it is commonly thought that sickness is caused by witchcraft, a cancer patient returns to be shunned by their community in a bid to prevent others from being affected by the curse. This is such a very sad situation when the patient needs love and kindness the most, they are rejected and feared. Please pray for these people and guidance us as we prayerfully consider the best way to effectively minister to patients in the hospital.